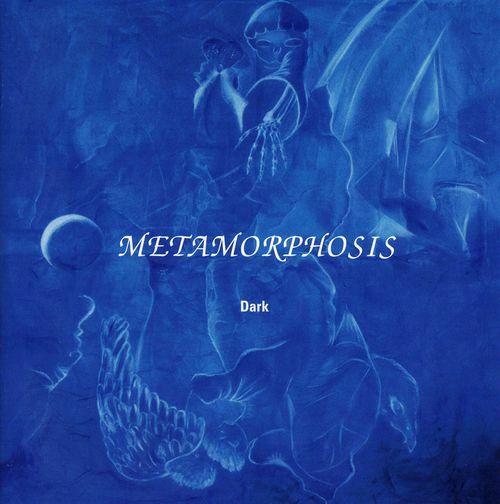 I have read reviews were they comment this album shows that Metamorphosis is strongly influenced by Pink Floyd, Eloy and Satellite. That may be right but farly. The most influential band in my opinion is Porcupine Tree. I think is so much influenced by Porcupine Tree that with this album demonstrate this is a PT clone band. Mat be not the last era of PT but the era until Stupid Dream (the most Floyd era) The vocals are very similar to Steven Wilson's. But not because what I have said before I should say this is not an original band and album. The doubt about: ¿Which is the most influential band ...Eloy, Pink Floyd, Satellite, Porcupine Tree? is enough to demonstrate that Metamorphosis with this album is very original...with a very original sound. and very good music.